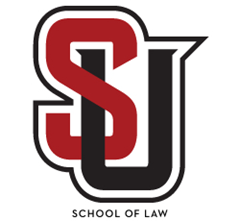 Welcome to Seattle University School of Law streaming server! This streaming server is currently only for use by School of Law faculty, staff, and student organizations. Use of this service needs to be coordinated through the Law School's Media Services department.